With the largest quantity of tables to rent in Colorado, we can provide for any size event. Our round tables are great for weddings, dinners, company parties and much more. Make your event planning easy by not having to worry about purchasing and storing tables. You can pick them up or we can deliver them to a day or two before the event and return them after. We offer multiple shapes and sizes of tables. Need banquet or specialty tables too? We have them! Our round tables are the standard height of 30″. 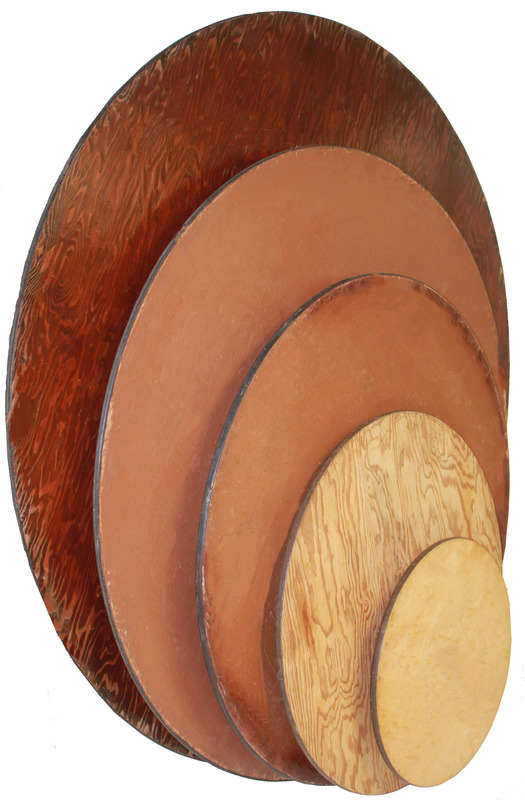 We carry them in 2′, 3′, 4′, 5′, and 6′ wide in diameter. Our cocktail, monroe, tables are 42″ tall and come in both 2′ and 3′ round. A round table sets a more intimate feel and allows for more room for a center piece. We recommend the same for our cocktail tables, however would require our bar stools for correct seating height.